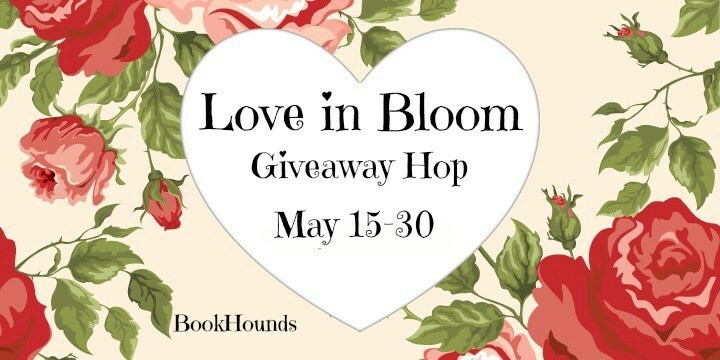 Thanks for joining me on my stop of the Love in Bloom Giveaway Hop. I’ll be awarding one lucky winner a signed paperback copy of Bewitching the VampireÂ and some other swagÂ in a rafflecopter drawing below. 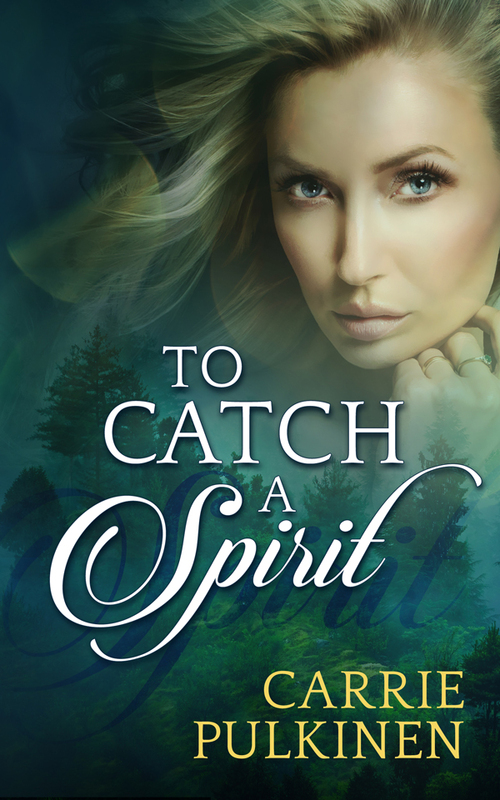 But first, I’d like to tell you about my newest release, To Catch a Spirit, available May 17th. It’s on sale for only 99 cents through May 21st! A psychic who’s afraid of ghosts and a billionaire with a haunted past and a hidden power find that only love can catch a spirit. 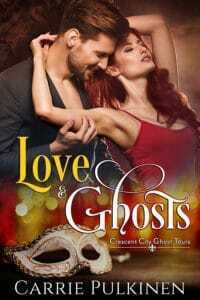 Psychic Allison Gray has a soft spot for Logan Mitchell, even though she’s never met him. All it takes is one encounter for the billionaire’s true emotions to slip through her shields, and sheâs intrigued. But a harrowing incident from her past has left her terrified of spirits, and the ghost thatâs haunting Logan is doing everything in her power to keep Allison away. Born an empath, Logan is constantly barraged with human emotions. While his talent of reading people has come in handy in the business world, it’s about to drive him insane. Literally. Logan has OCD, and his psychic ability triggers unbearable attacks that have him counting and cleaning until he collapses from exhaustion. Even worse, he’s plagued with recurring visions of his future wife’s death, so heâs spent his entire life avoiding love. 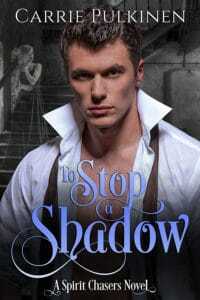 He’s given up hope of ever having a normal life, until he meets Allison. She’s everything he’s ever dreamed of, and now he has to decide if loving her is worth risking her life. 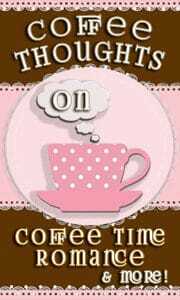 *To Catch a Spirit is a steamy paranormal romance with a guaranteed happily ever after. However, it does deal with mental health issues such as depression, anxiety, obsessive compulsive disorder, and suicide. Only 99 cents on Kindle through May 21st. Now on to the giveaway! Click here to enter the Rafflecopter GiveawayÂ to win a Kindle copy of The Rest of Forever!